Professor David Collins argues that the Canada/EU free-trade agreement (CETA) no longer represents the “gold standard” of international trade agreements. The Comprehensive and Progressive Trans Pacific Partnership (CPTPP) which was signed last week by 11 Pacific Rim countries representing 13.5% of world GDP may be viewed as a better blueprint for the future UK-EU FTA. 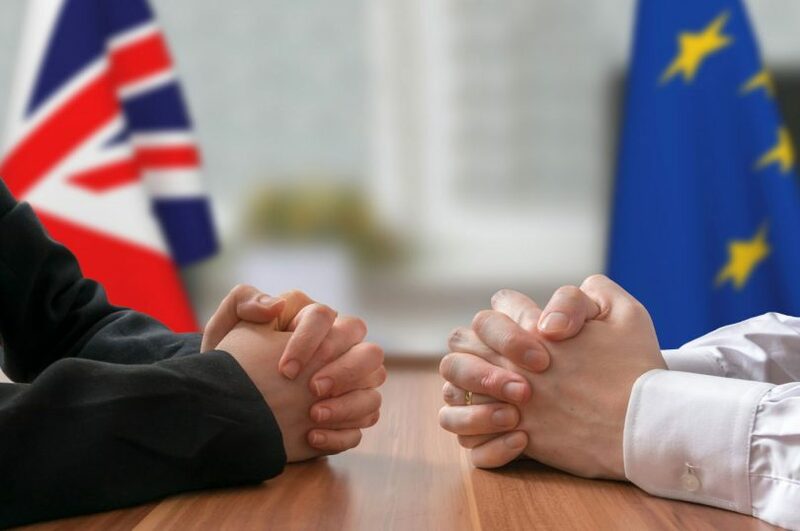 Much of the public discourse surrounding Brexit and even commentary from EU negotiators has dwelled on the UK’s relationship with the EU being relegated to that of an “off the shelf” Free Trade Agreement, with the EU-Canada CETA as the most commonly cited model. The phrase “cherry picking” has become somewhat of a hashtag for the whole dismal process, with Donald Tusk and others gloomily asserting that the UK cannot choose which aspects of its existing EU membership it can keep and which it can discard. But these statements ignore the reality of trade negotiations that there is no such thing as a standard FTA and that aiming for another CETA is rather unambitious. No two treaty partners have the same relationship or same trade objectives and those of the UK and Canada are quite distinct. For a UK-EU FTA the EU’s focus will understandably on goods while the UK’s is on services (where each enjoys a respective trade surplus). 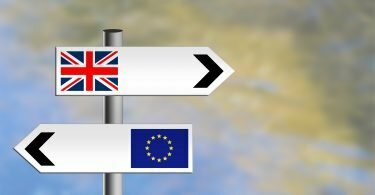 Regulatory alignment is sticking point for the EU because it can be expected that the UK intends to drift away from the EU’s proscriptive approach in favour of a somewhat lighter touch, particularly in relation to financial services and possibly food standards. Both of these will be key to a future UK FTA with the US, which is eagerly anticipated. Meanwhile the UK has drawn a line in the sand in relation to the jurisdiction of the ECJ as an anathema to its sovereignty. With these concerns in mind, there is every likelihood that the UK’s future FTA with the EU will be better than that which was secured by Canada under CETA. There are at least five reasons for this. First, there is far more political energy available to be channelled to achieving a good trade deal than there was in the case of the EU and Canada because the UK and the EU are each other’s largest trading partners. With such highly integrated economies, keeping borders for goods and services as open as possible is simply too important to ignore. Witness the preoccupation of the UK and EU political leaders with this project in the months since the referendum. Second, since the UK and the EU are approaching FTA negotiations from a position of full regulatory alignment there are far fewer details which need to be ironed out regarding non-tariff barriers like product standards and conformity assessment than was the case for Canada. Managed mutual recognition, in which divergences from each other’s regulations over time are supervised can ensure that barriers to trade will be imposed incrementally and only where there is genuine misalignment. CETA has a Joint Committee as well as a Regulatory Cooperation Forum for precisely this purpose. Switzerland’s “Mind the Gap” policy, which aims to preserve its existing trading relationship with the UK as far as possible is a similar system. Likewise, raising tariffs on goods from zero will upset supply chains and anger consumers, suggesting that any new tariffs will be low. Third, Canada has a highly protected agricultural sector, especially dairy, which is subject to strict supply management rules. Canada also demanded exemptions for a number of cultural industries. It lost out on concessions with the EU as a consequence of these concerns, neither of which applies to the UK. This indicates that it will be able to secure a better deal from the EU in a bespoke FTA. Fourth, the UK is a much larger economy than Canada and is a world leader in many sectors. Trade negotiators normally view trade agreements between parties of similar economic size as more balanced than those where there is large disparity. While this may not always be the case (the EU does not appear to have secured a better deal than Canada under CETA because it is bigger) it may follow that the forthcoming trade agreement with Japan might be a somewhat better model to use as a baseline for the UK-EU FTA. The details of this agreement are as yet unclear but based on comments from negotiators it will most likely be comprehensive and include financial services, as does CETA. Of course, Japan, like Canada, will not be subject to the jurisdiction of the ECJ. Finally, while CETA went into force only last September, negotiations were mostly concluded several years ago and CETA no longer represents the “gold standard” of international trade agreements. The Comprehensive and Progressive Trans Pacific Partnership (CPTPP) which was signed last week by 11 Pacific Rim countries representing 13.5% of world GDP may be viewed as a better blueprint for the future UK-EU FTA. The CPTPP includes provisions on digital trade, financial services, investment and intellectual property. It also contains commitments on regulatory cooperation involving a coordination and review system supervised by a committee on regulatory coherence. These features appear to contemplate the very type of procedure which could manage long term regulatory divergences on matters such as food and product safety as well as financial services. Although it is unquestionably true that departure from the EU will mean that the UK’s economic relationship with the EU will be diminished, there is no reason why the trading relationship cannot remain strong, stronger in fact than that between many of the EU’s existing trade partners. Rather than mourn what was lost, it is time to cheer up and aim high. The UK-EU FTA can become the new “gold standard” trade treaty for others to follow.